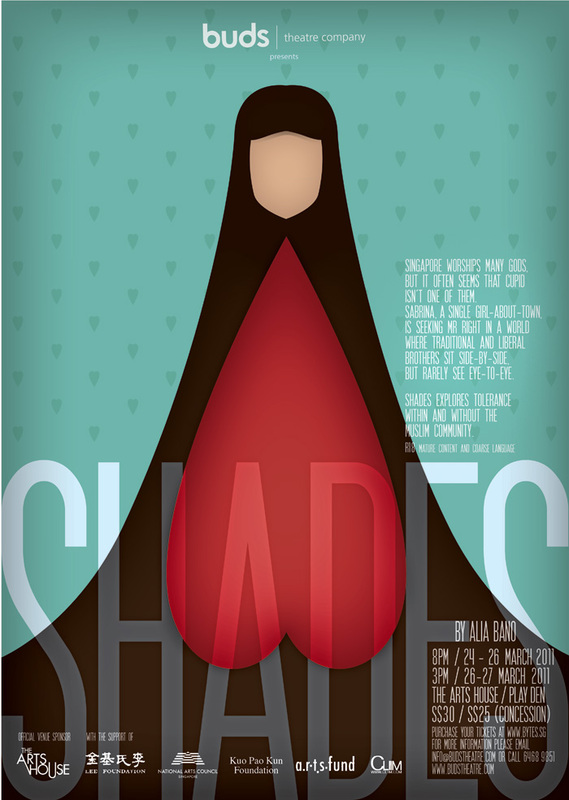 Shades explores tolerance within and without the Muslim Community. Singapore worships many gods, but it often seems that Cupid isn’t one of them. Sabrina, a single girl-about-town, is seeking Mr Right in a world where traditional and liberal brothers sit side-by-side, but rarely see eye-to-eye. Shades went on tour to Dhaka! 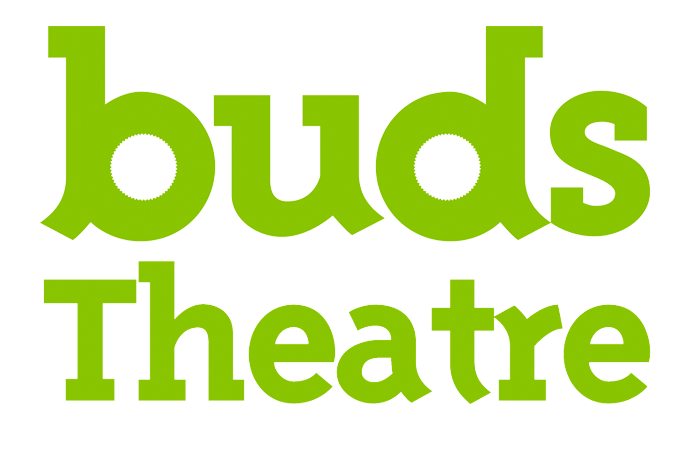 Our play made such an impact that it was invited to the ’1st Dhaka International Theatre Fest’ in May 2011! Check out the media coverage!